Standard - $59.99 Only 5 left! Aw, Wun Wun, we barely knew ya. From the first time we met him in the Wildling village of Hardhome, we knew this oversized character was going to be a memorable one. E.g. "The %&^* you looking at?" From battling wights with a flaming log all the way to an epic battle back at Winterfell, Wun Wun is a giant who's pretty doggone cool in our books. 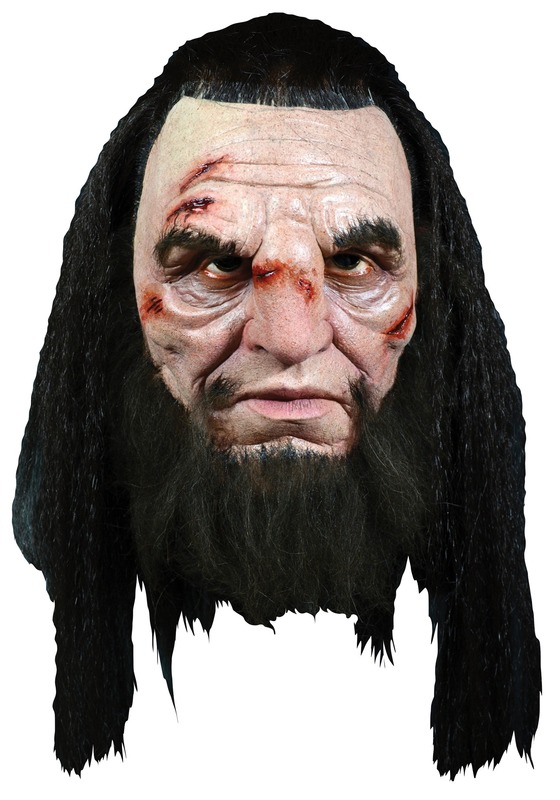 So if you're looking to bring the character to life, well, look no further than this Wun Wun Game of Thrones mask! You might be a big sized dude who could pass for a giant, or you might be a little undersized and want to wear this mask ironically. And either way, we're sure, because you love Game of Thrones! Whenever, and however you want to go as Wun Wun, we highly recommend it! This mask recreates the makeup appearance of the character actor Ian Whyte, and it features battle wounds and scars for an extra touch of authenticity! 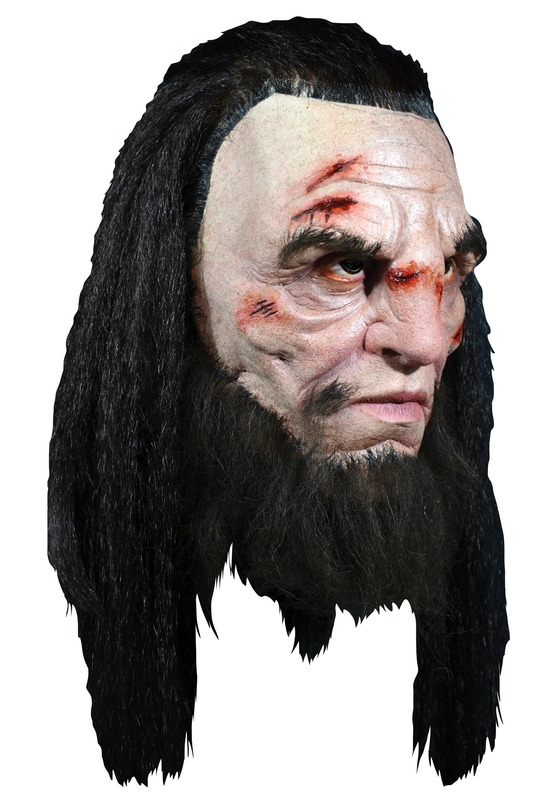 This mask is HBO officially licensed, and the perfect way to complete your Game of Thrones costume. Get it and we're sure you'll be ready to throwdown at your next costume party. Let's just hope those White Walkers (and Boltons!) stay out of camp!